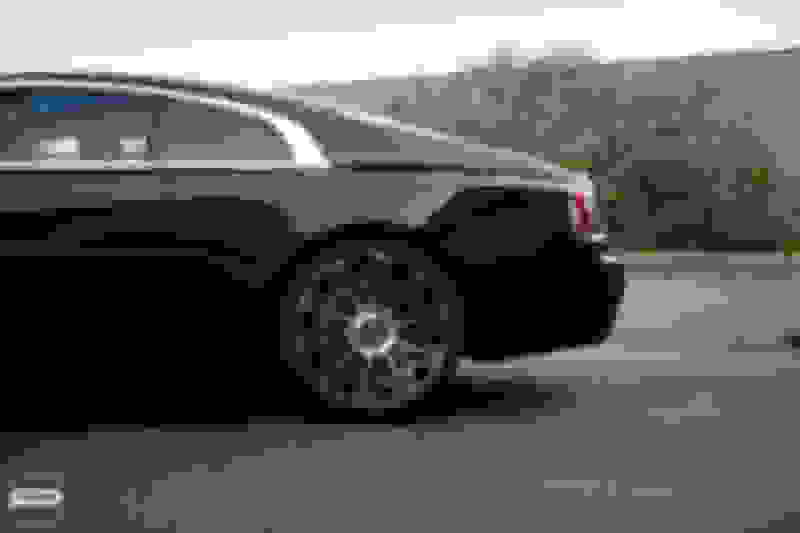 We’re back with a brand new feature. 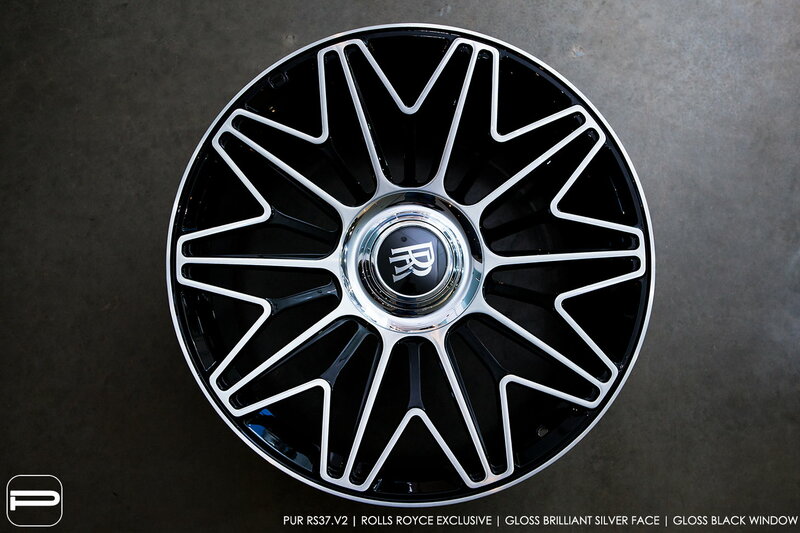 A few months back we started working on the design for what is now called the RS37.V2. 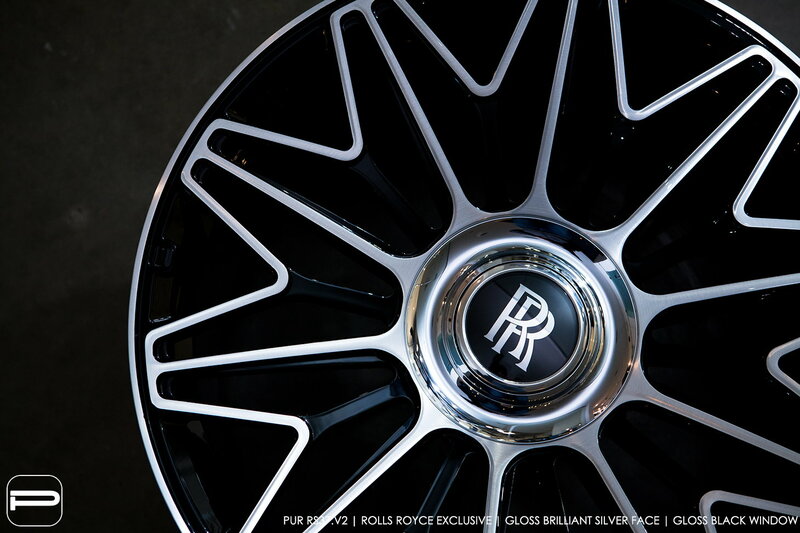 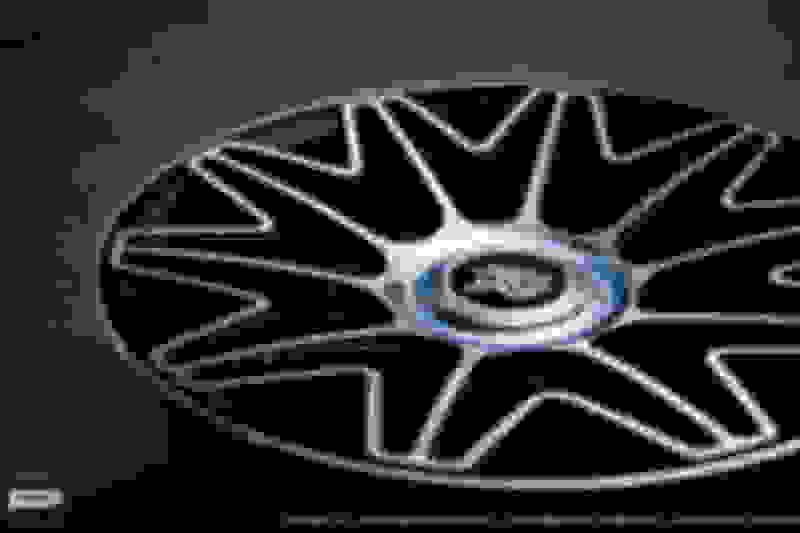 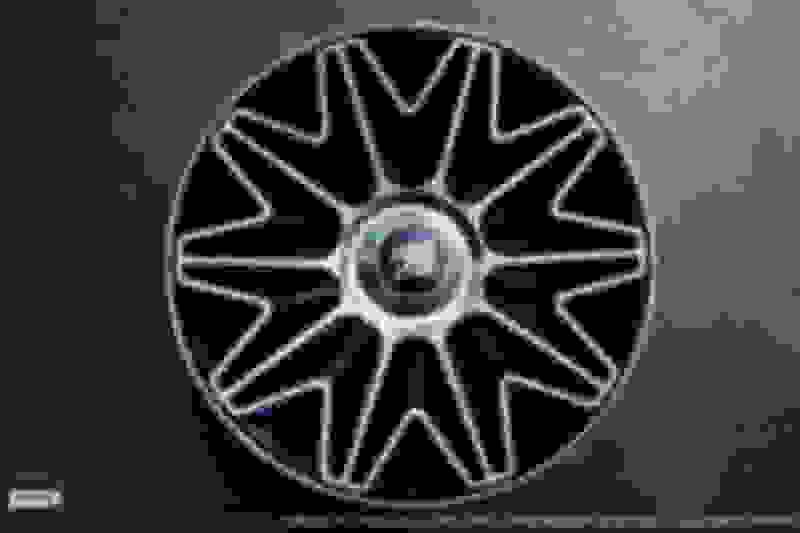 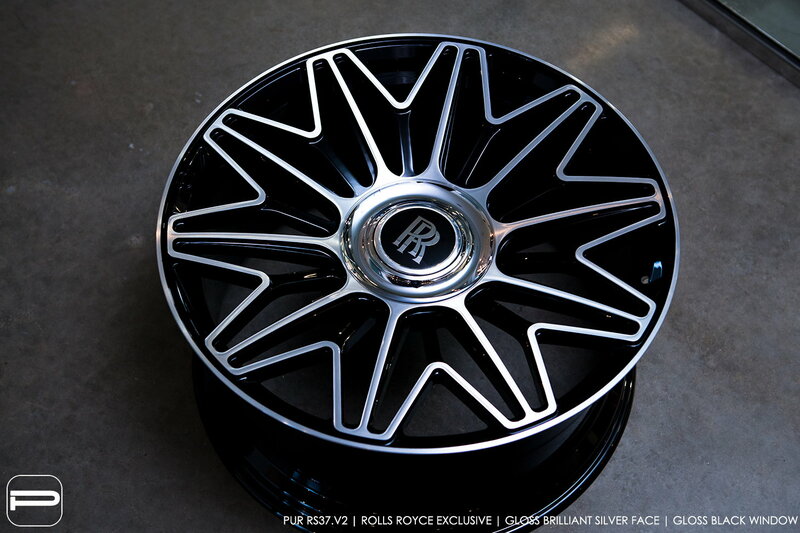 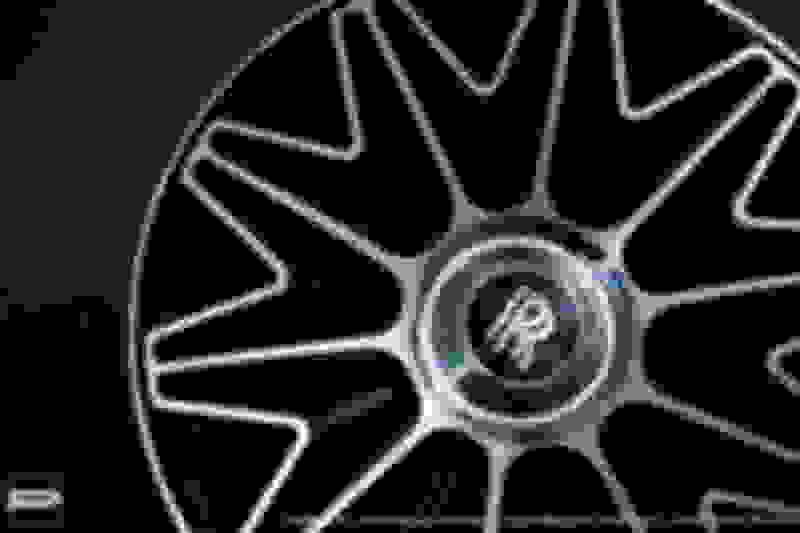 A Rolls Royce specific wheel design that utilizes the factory floating center cap without any adaptors required. 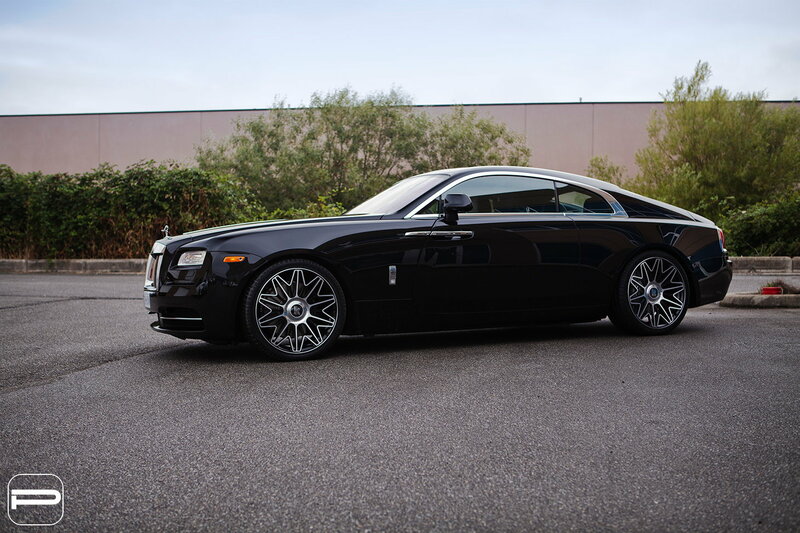 Showing the first set ever made is a Rolls Royce Wraith. 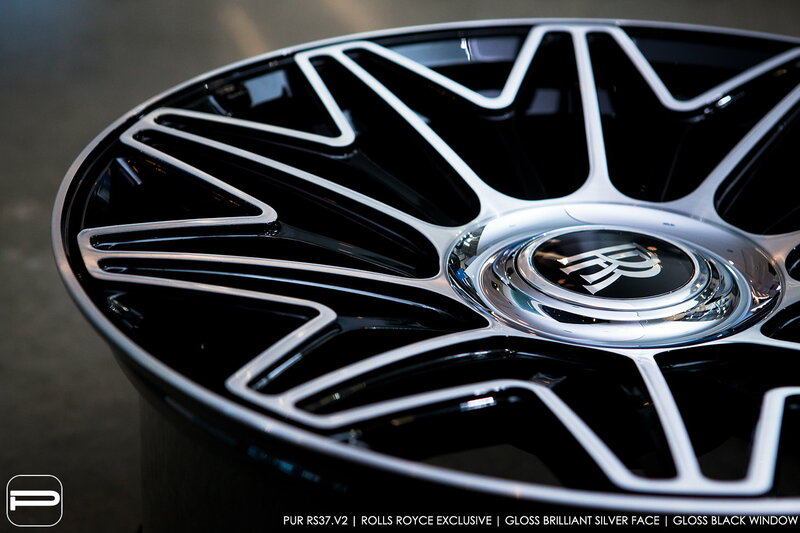 The wheels were finished in a two tone combination of gloss brilliant silver and gloss black. 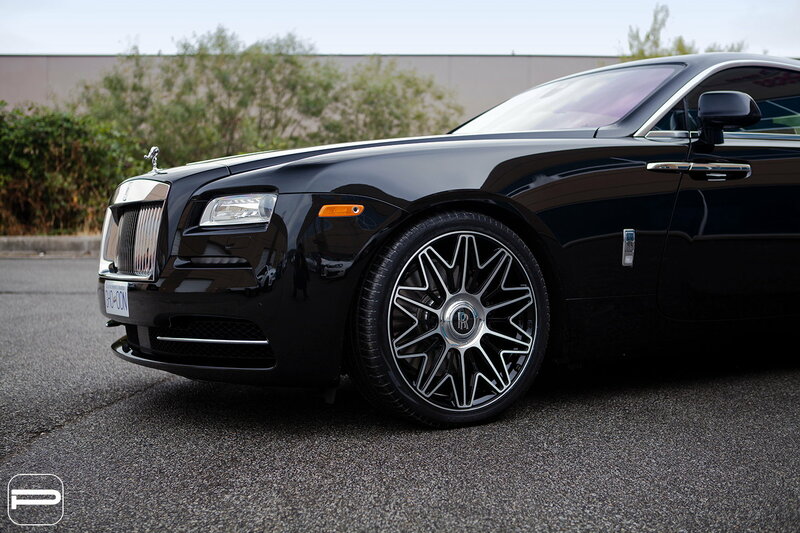 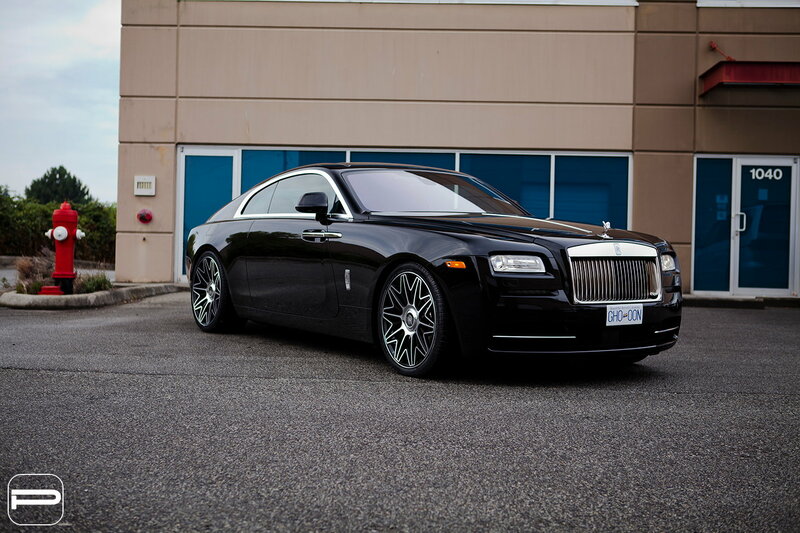 With a twenty two inch diameter all around, this Rolls Royce is sitting just right. For more info and special forum member pricing, PM or email [email protected]!